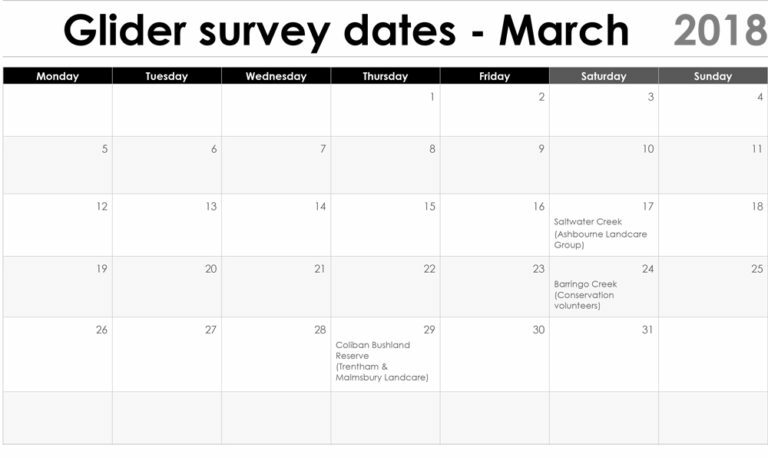 Spotlight on Species is a joint project between UCLN and the Macedon Shire Council Environmental Officer to conduct Citizen Science surveys looking for three threatened species in this area.The data collected as a result of the surveys will be added to the Victorian Biodiversity Atlas to help protect these species and their habitat. 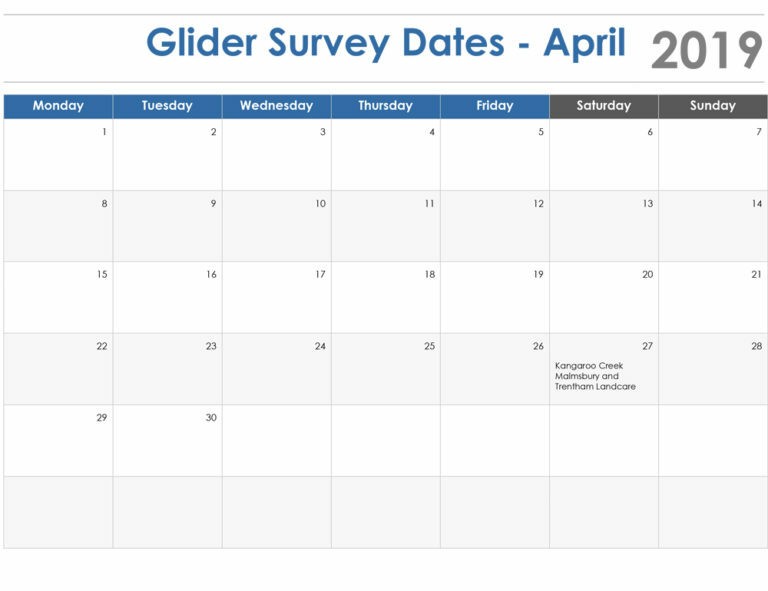 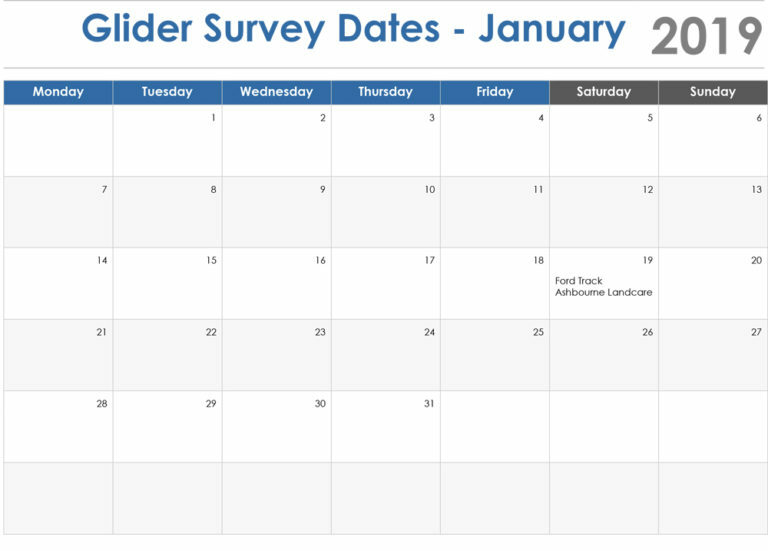 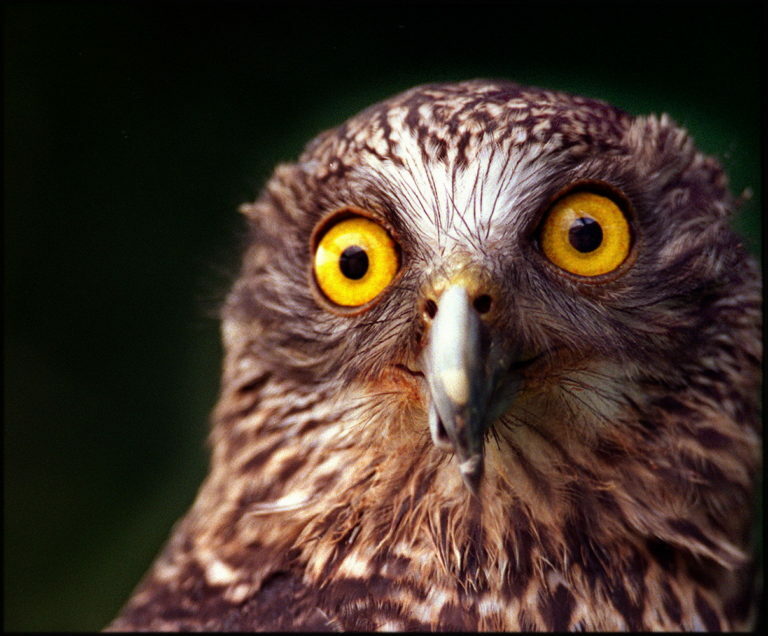 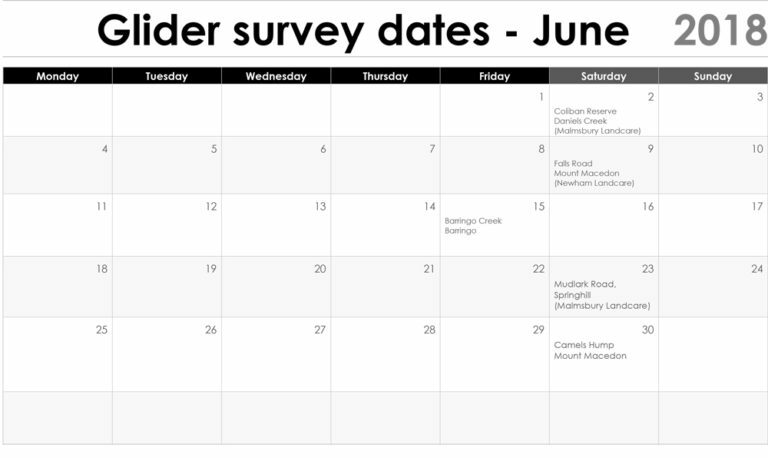 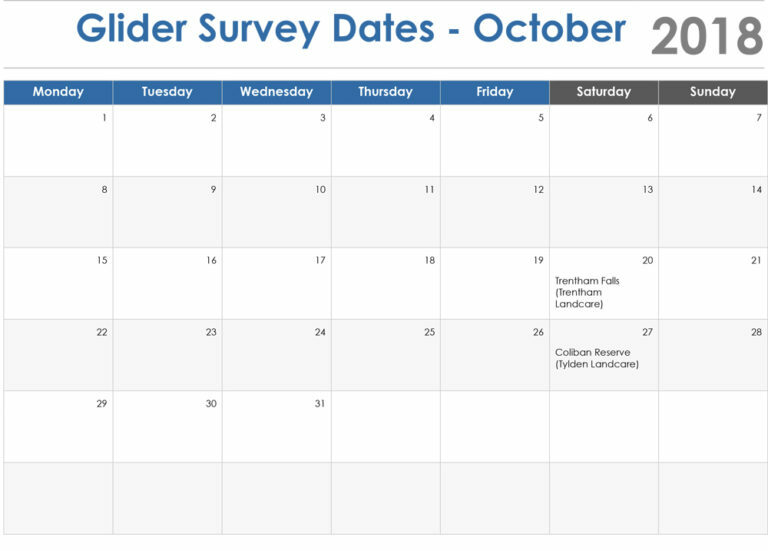 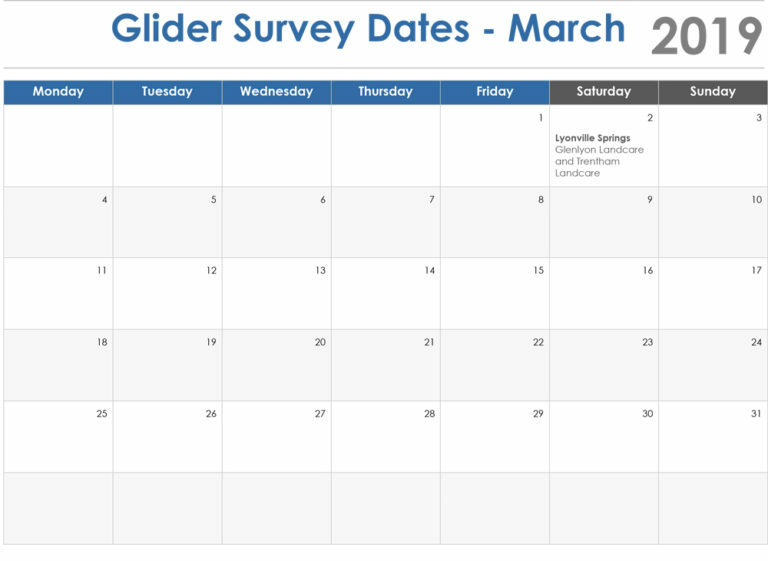 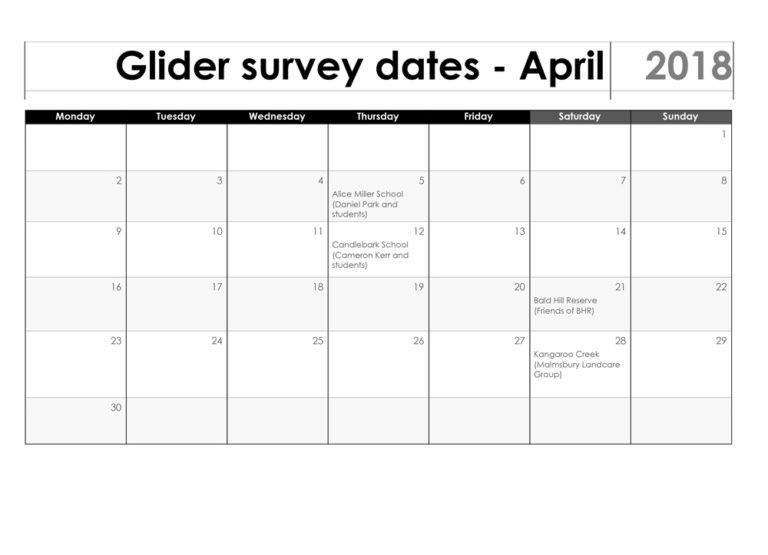 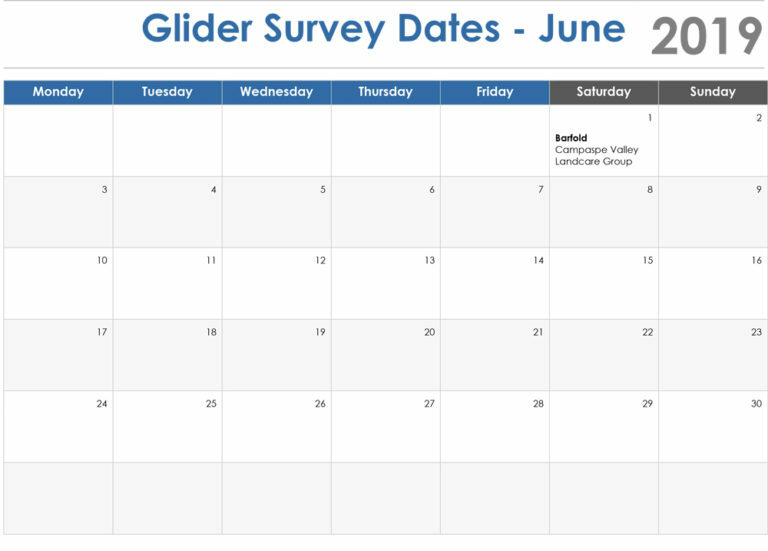 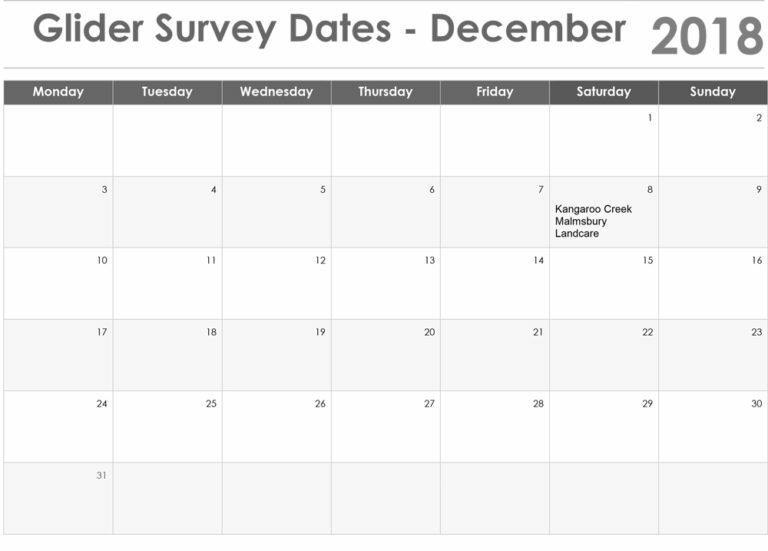 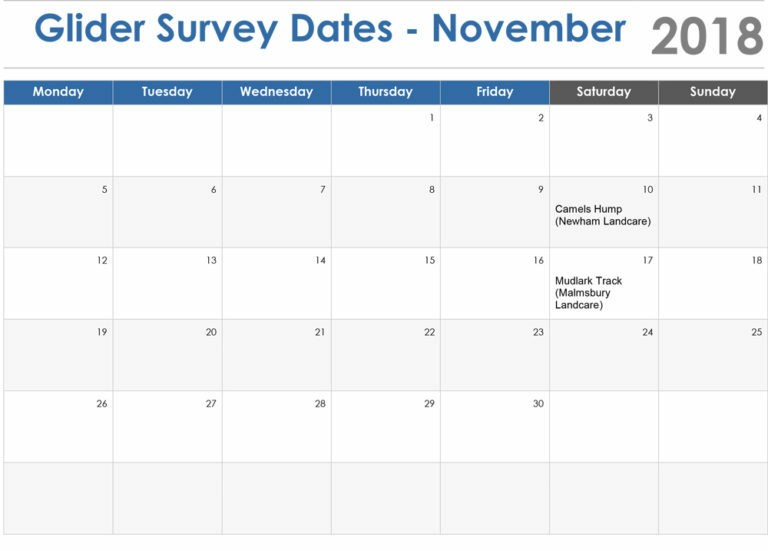 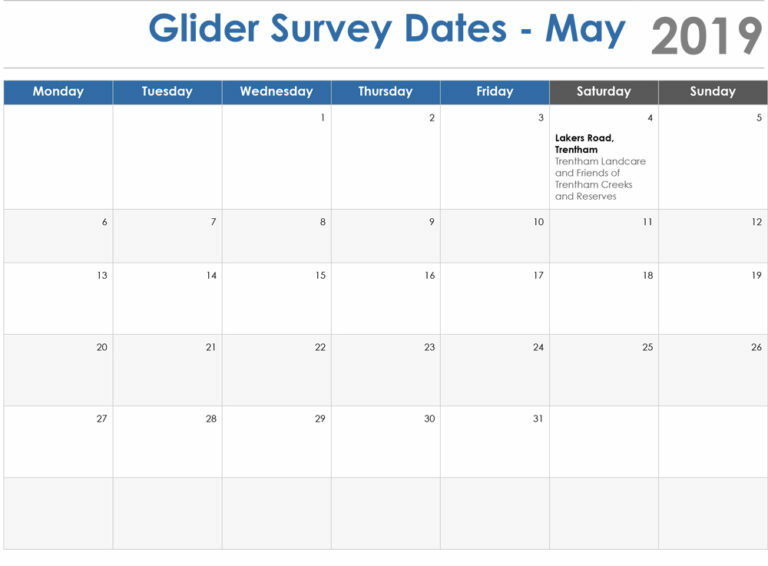 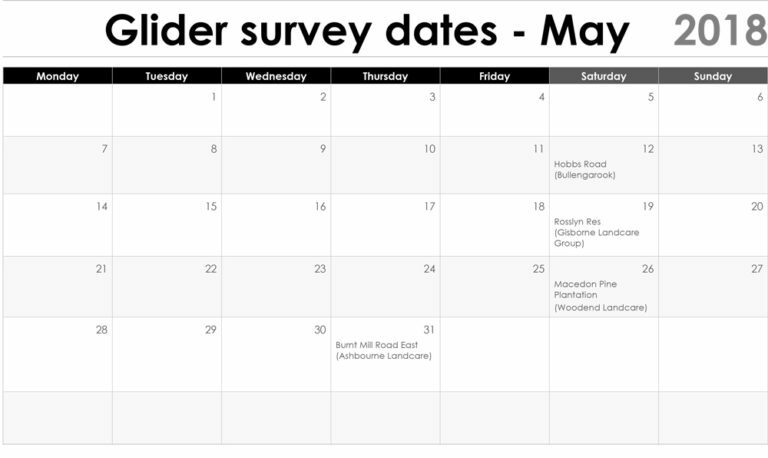 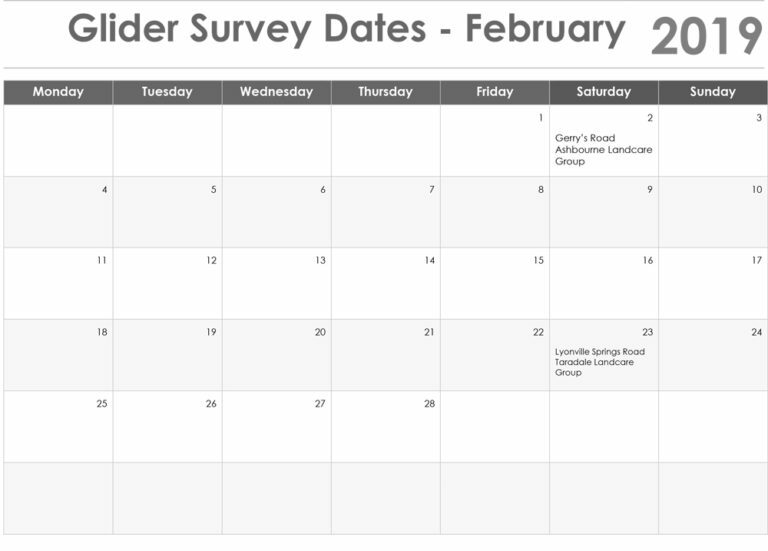 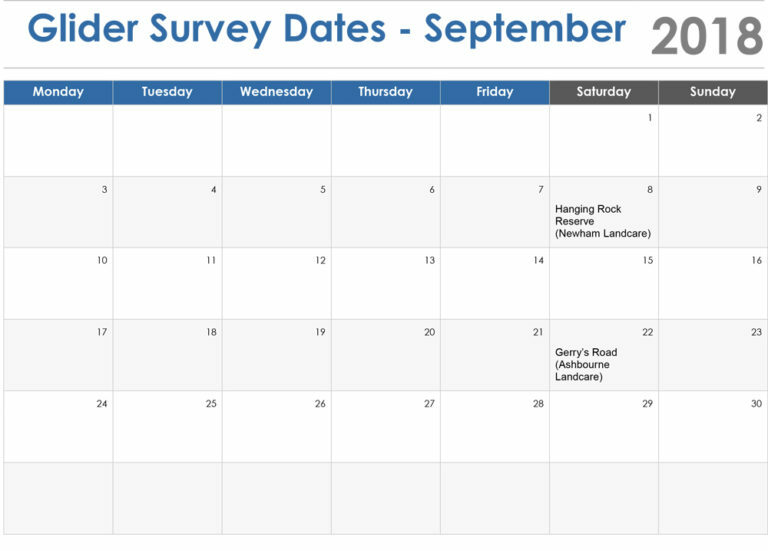 If you would like to come out on one of our Spotlighting surveys to look for Powerful Owls and Greater Gliders you can scroll down below to see dates. 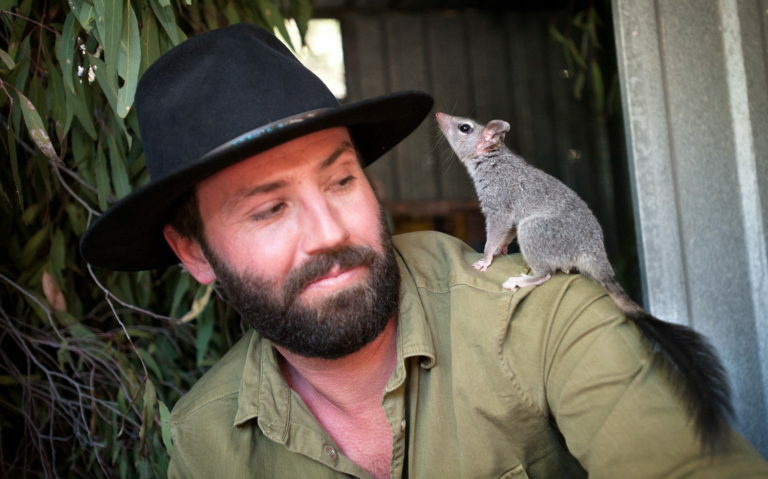 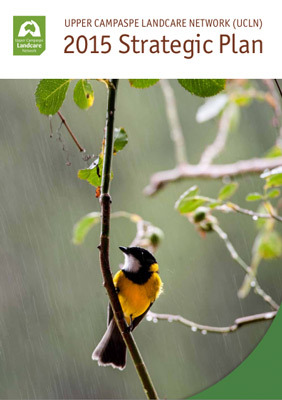 You can contact the UCLN Threatened Species Officer Brad Blake on 0421823998 or brad@proconpest.com to register or click on booking links below. 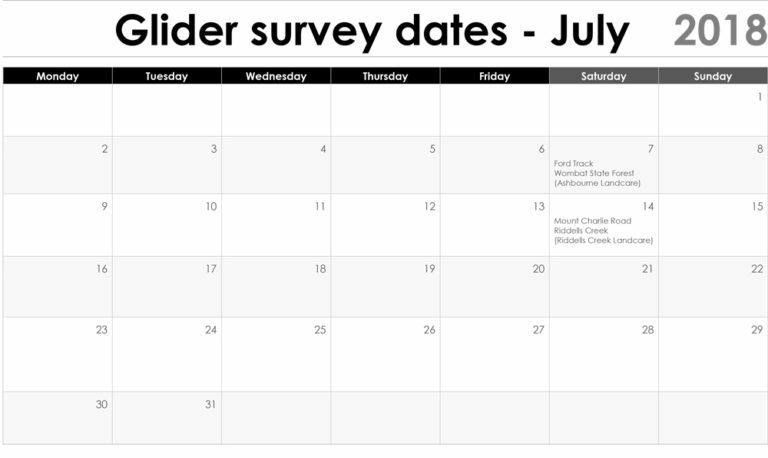 If you think you may have Phascogales on your property and would like to be involved in setting up remote cameras to try and verify their existence please also contact Brad.